Just right for farm duties? No, I don't think so. This one's probably best-suited to a revhead! More like Rex meets Roadie. 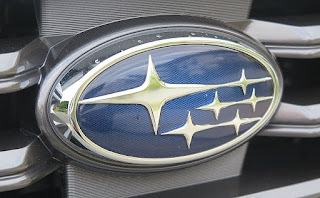 It's my opinion Subaru resembles Honda and Mazda in the way that much of the product spec is envisioned, generated and refined by the engineers more than the marketers. However, Levorg is a good example where the two groups can get their heads together on a winning recipe. Take the platform of Subaru’s outrageously-successful high performance car, the WRX Sti; marry it to a utilitarian station wagon body; tune the suspension to grip like glue and turn tight corners with aplomb; then stick in all the creature comforts and a CVT transmission. Sounds like a mish-mash soup, right? Maybe. But it works. For all those lovers of the Liberty GT station wagon, this one’s for you. The Liberty GT wagon was discontinued a couple of years ago, but despite the moaning from the marketplace, Subaru had a combo up its corporate sleeve which it revealed at the Geneva Salon last year. The Levorg is not what you’d call a true high performance machine, it's no WRX STi, but it does just about everything right, when you call on its skills. The outright performance from the 137kW 2.0L boxer engine is more than adequate to put you within reach of mucho speeding fines from the roadside cameras, ride is excellent, and grip from the Dunlop Super MAXX tyres very comforting and confidence boosting. Mind you, in this instance I’m referring to the Levorg GT. 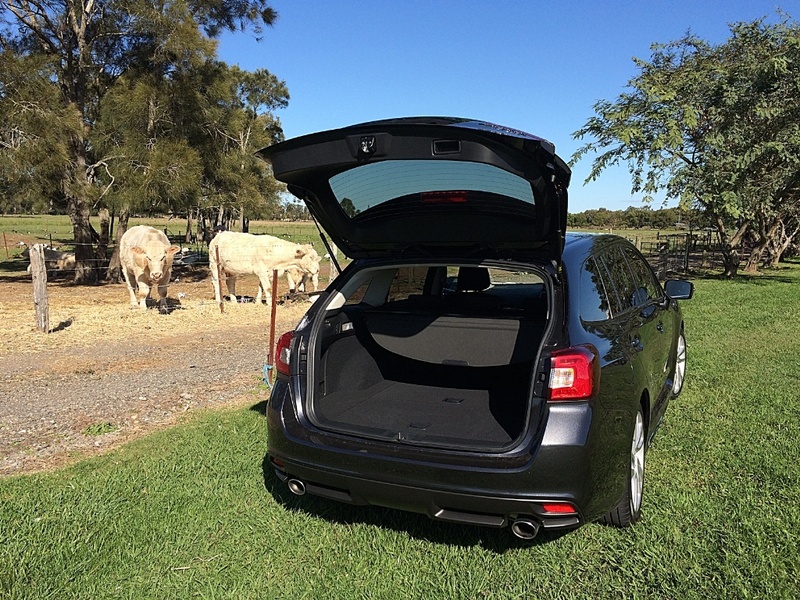 The model comes in three specifications, with the GT, priced at AUD$42,990. However, it’s not quite the performance package I’d recommend. The standard suspension struggles to keep its feet firmly planted when you’re pushing hard through undulating and bumpy curves. 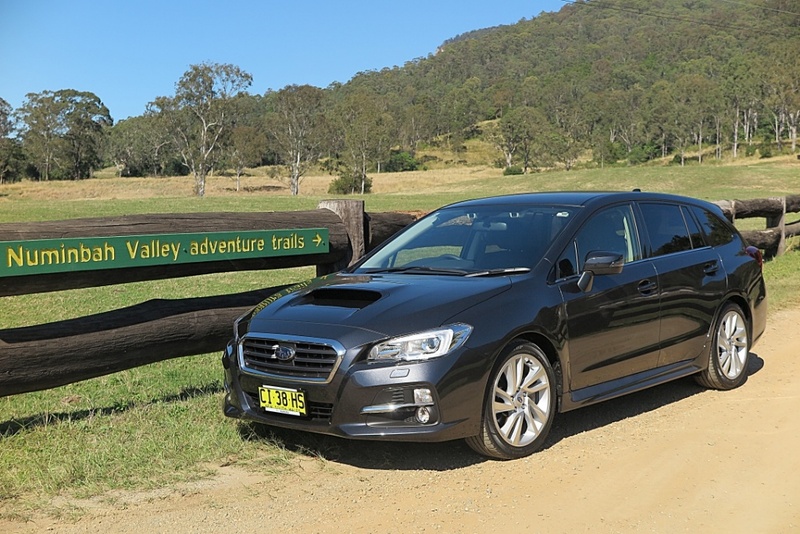 However, driven sanely round town or on a comfortably fast interstate trip, the Levorg GT is at its best. 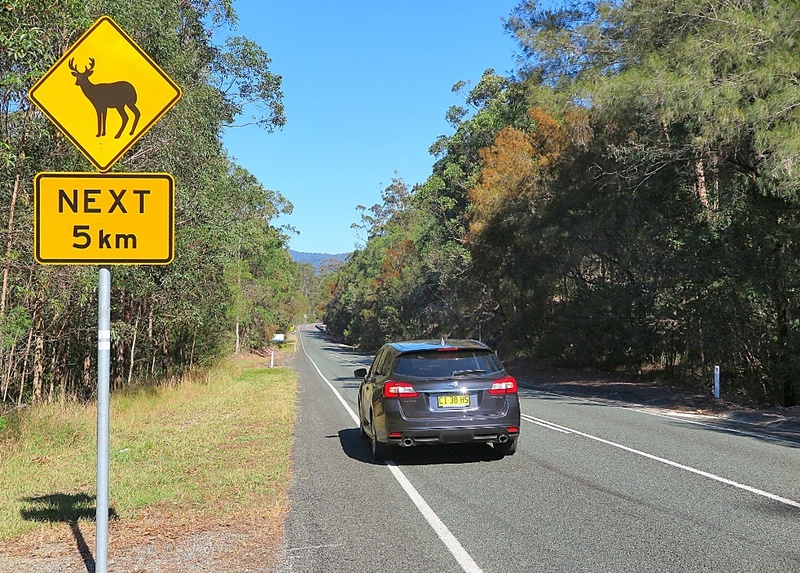 The car is comfortable, quick and well-mannered. It’s well-equipped, and despite my concerns over the performance of the Lineatronic CVT transmission, this is one competent component. 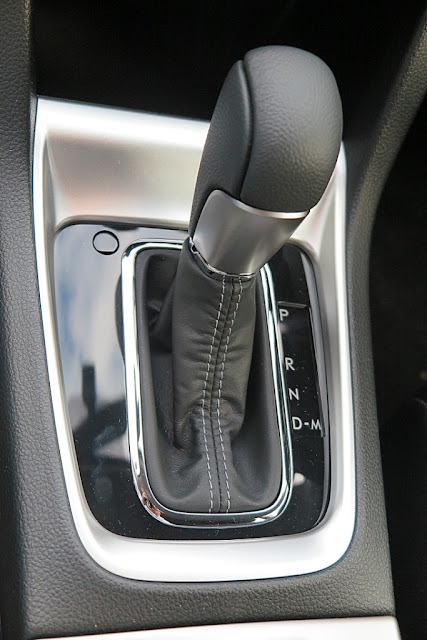 Slip the transmission lever across to ‘Manual’ and control the gearbox with the steering wheel paddles, and you can have a whole lotta fun on a twisty open road. 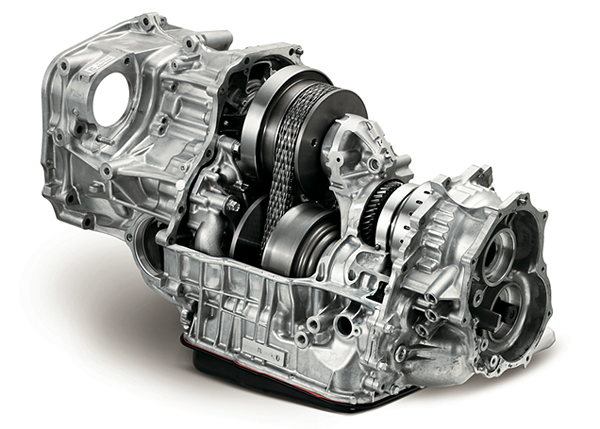 However, while researching CVT transmissions, I discovered that the concept goes back a very L-O-N-G way. 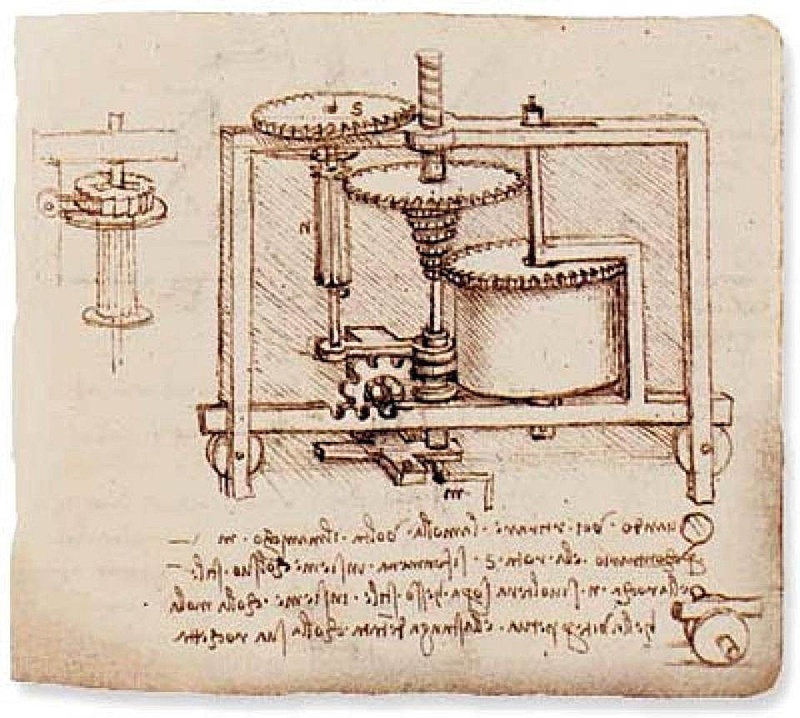 It was first sketched by Leonardo da Vinci back in 1490! 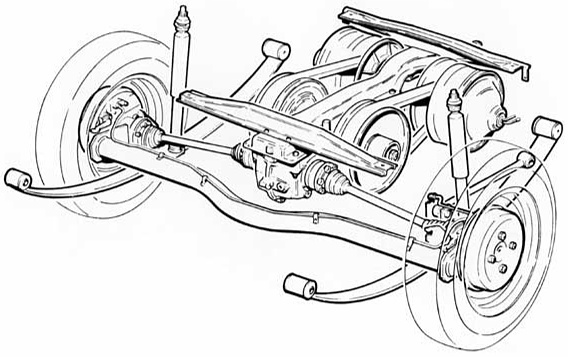 Daimler-Benz took a patent on the idea in 1886; but many car companies – including DAF, Volvo, Nissan, Subaru and others have developed their own take on the concept. Thankfully, the latest Subaru version is very snappy, and reliable, thanks to its proprietary chain metal-link belt drive. The up and down changes in manual are sweet as. 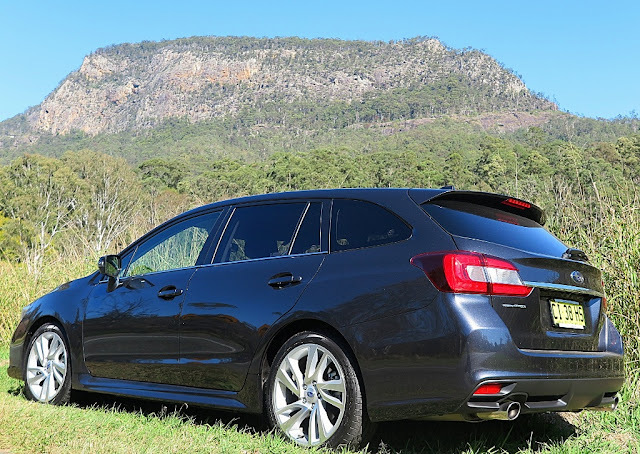 For the serious nerds who want a performance car with practicality, the Levorg is not only smaller externally than the Liberty GT wagon, but thanks to clever packaging design it actually boasts more interior space! I can’t fault this car, and for Subi fans who are wedded to the Starship Constellation Logo, they’ll love it. 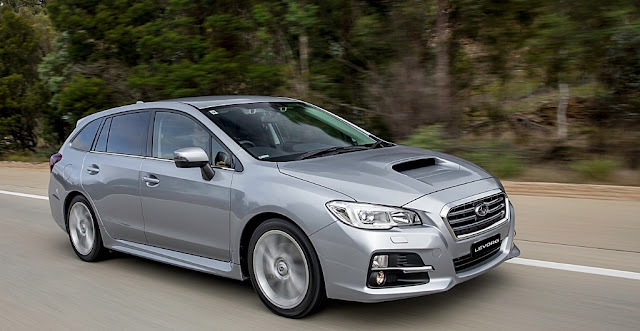 Next, I think I’ll try the Levorg GTS, and with uprated suspension, including Bilstein shocks, this could be the car for me.